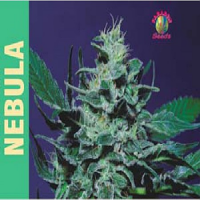 Paradise Seeds is a leading cannabis seed bank that is renowned for producing marijuana strains that offer the finest potency, taste, and quality. 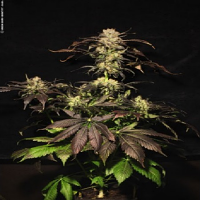 Paradise Seeds have won over 25 cups in several Cannabis Cup competitions since 1999, as well as some honourable mentions, such as Plant of the Year 2003 for Sensi Star (High Times magazine). 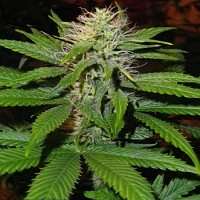 So, when you invest in Paradise Seeds cannabis seeds, you can rest assured that you will receive genuine marijuana seeds that have won numerous cannabis cups over the years! Here at Sensible Seeds, we supply an extensive range of over 3000 different cannabis strains from the cannabis industry’s leading weed seed banks, including Paradise Seeds. 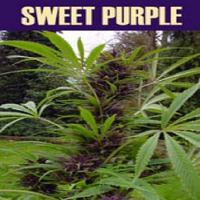 Our collection of seeds from Paradise Seeds includes strains such as Paradise Seeds Acid Feminised, Paradise Seeds Allkush Feminised, Paradise Seeds Atomical Haze Feminised, Paradise Seeds Auto Acid Feminised, Paradise Seeds Auto Wappa Feminised, and Paradise Seeds Auto Jack Feminised. 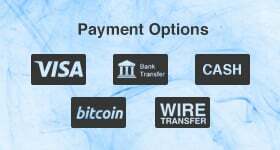 If you’re looking to buy cheap marijuana seeds or for more information about our range of Paradise Seeds cannabis seeds, or any of our other seed banks, please do not hesitate to contact us. We’re always happy to help!